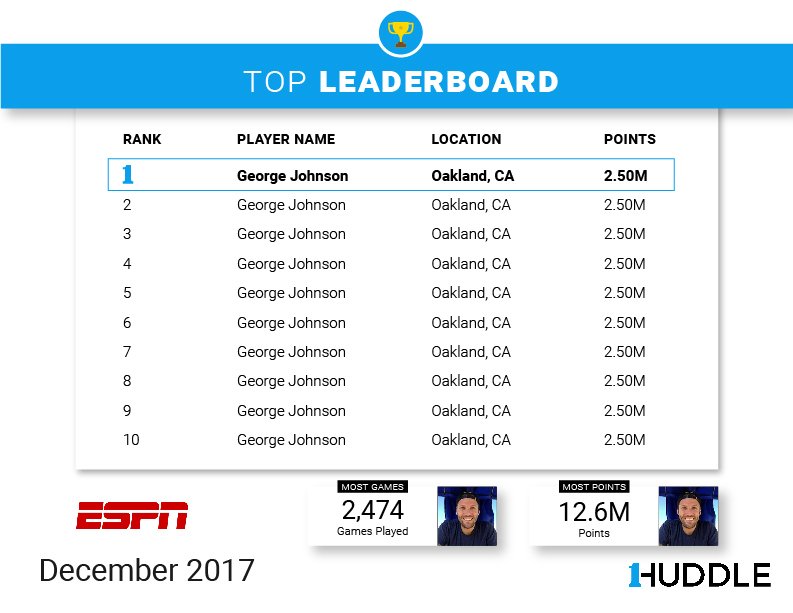 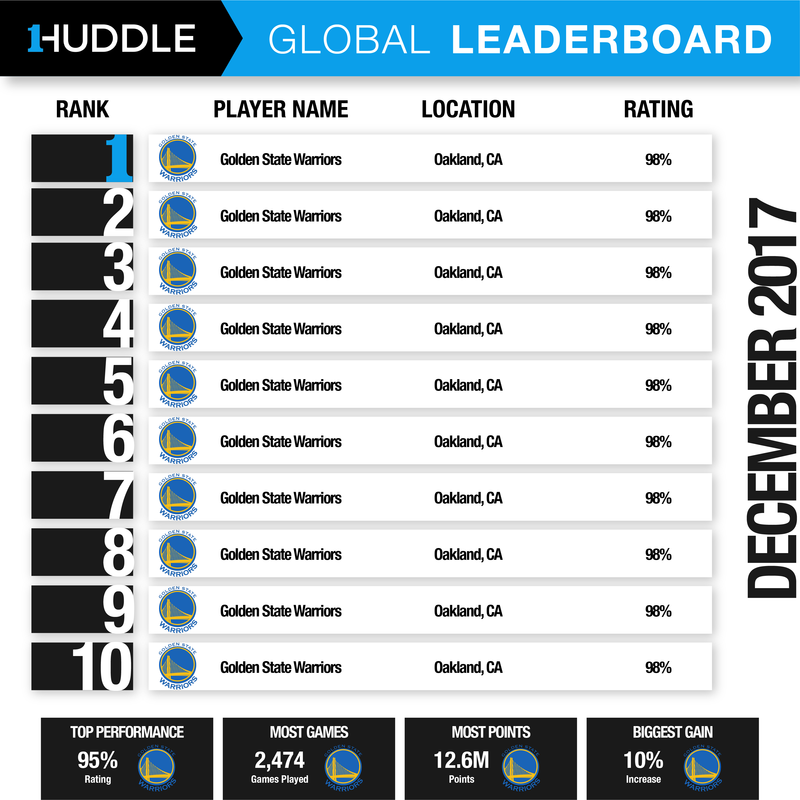 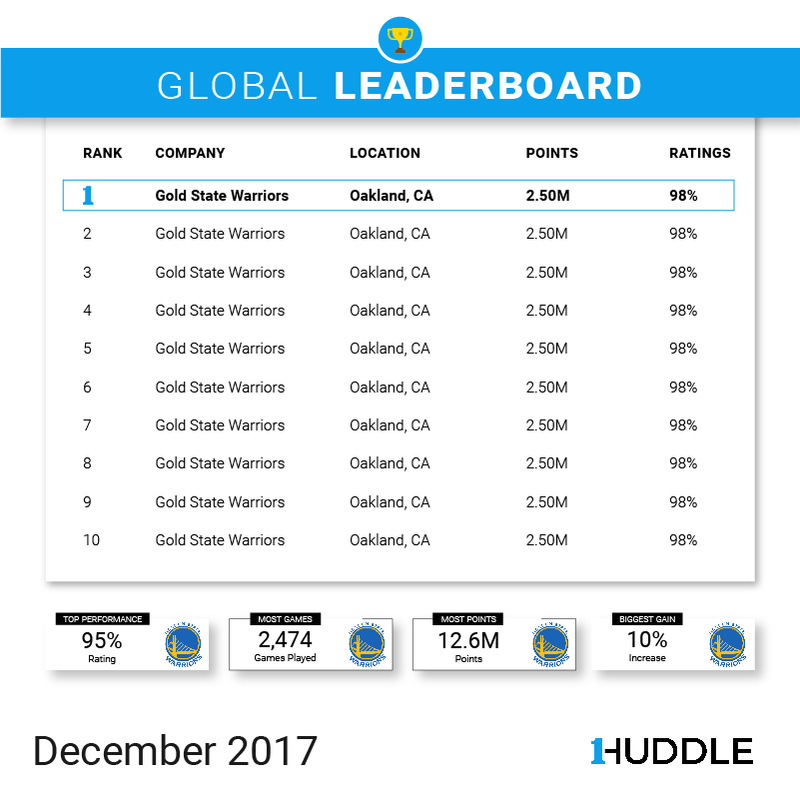 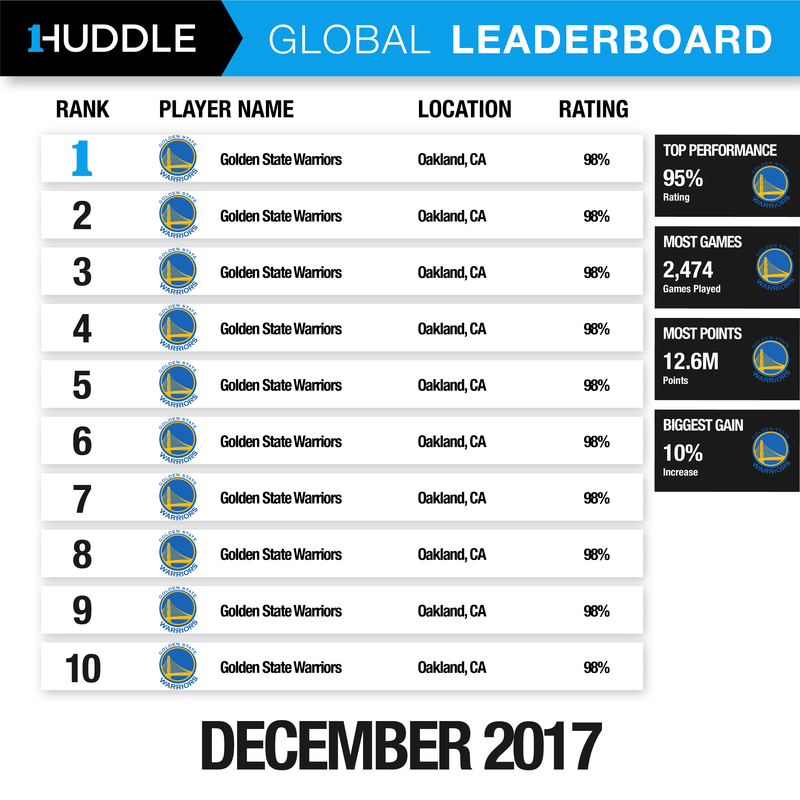 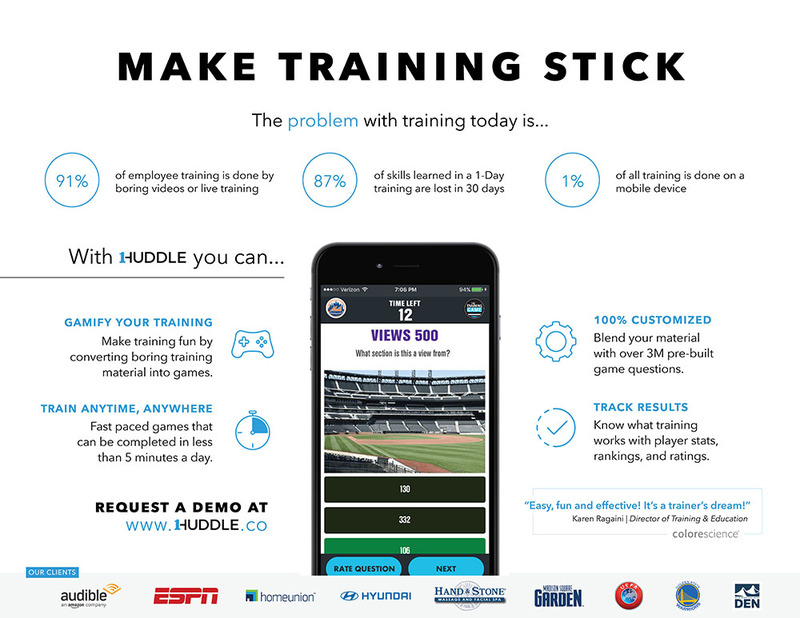 1HUDDLE is a mobile application that aims to "...elevate your workforce using science-backed, quick-burst mobile games – built for sales and service teams, proven to increase revenue and 5-star reviews." 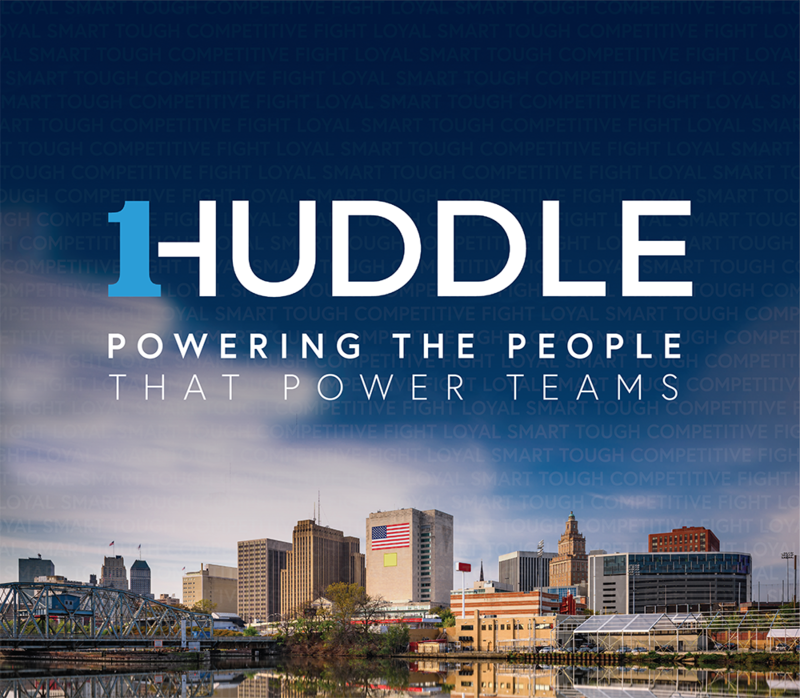 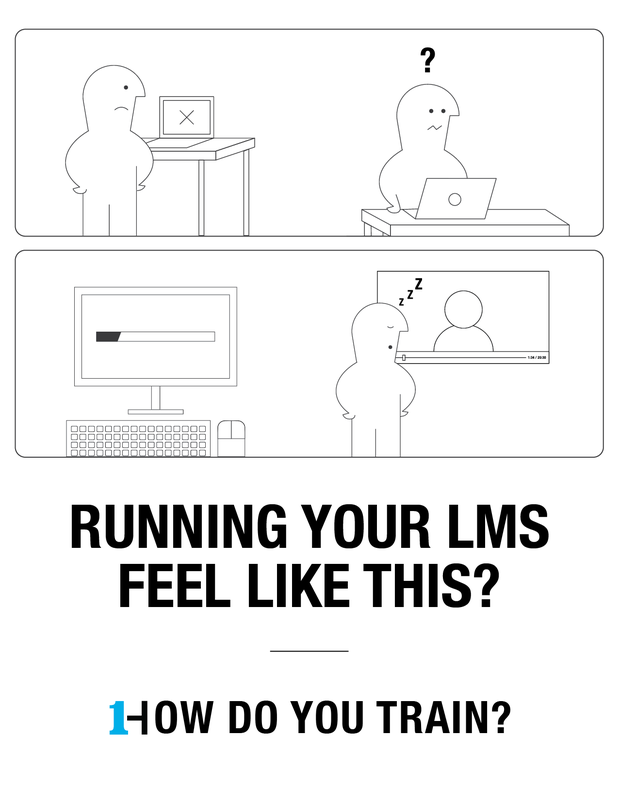 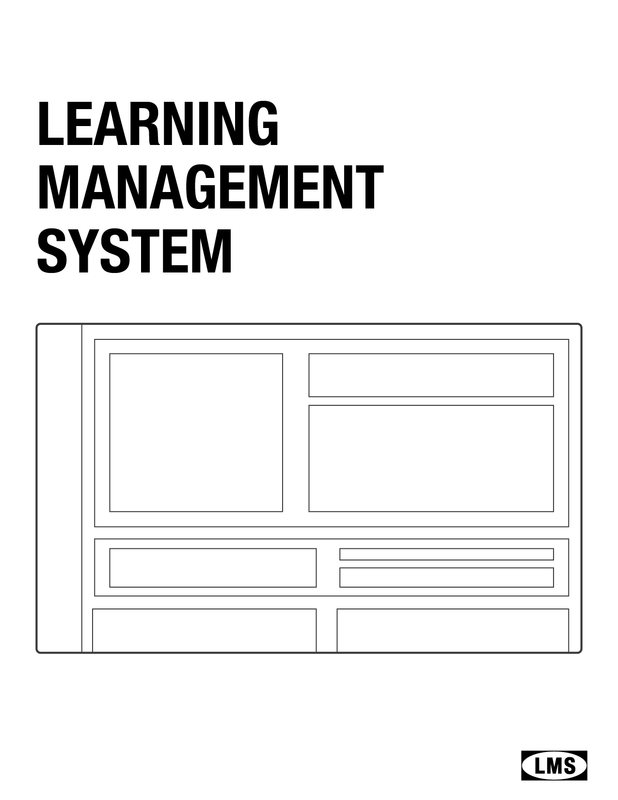 (1huddle.co). 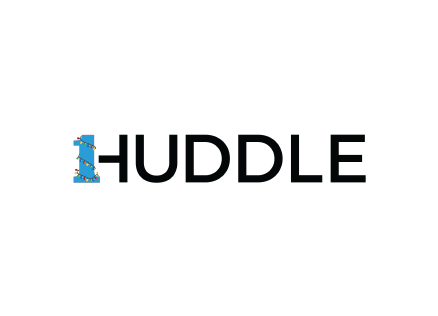 I did freelancing with them for a bit creating a variety of assets and graphics for the company. 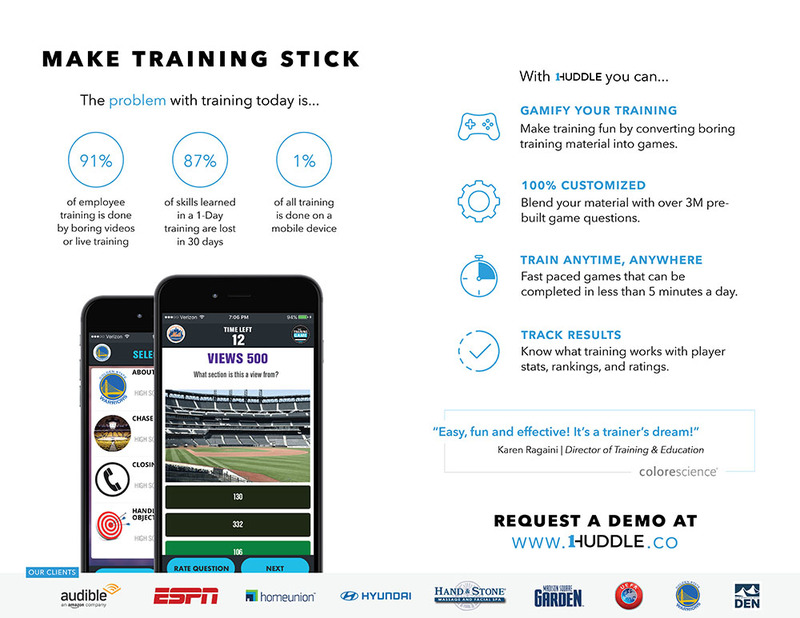 A marketing asset used to give to potential clients highlighting the features behind 1HUDDLE and their product. 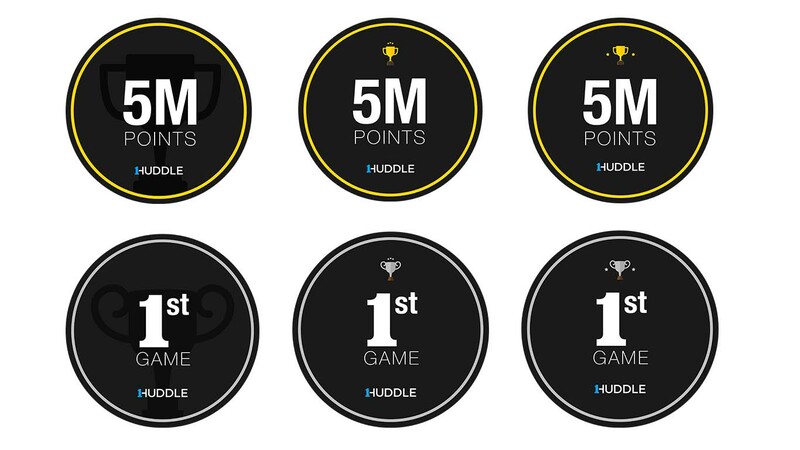 These small badges are reward benchmarks that users would receive when they met the goal. 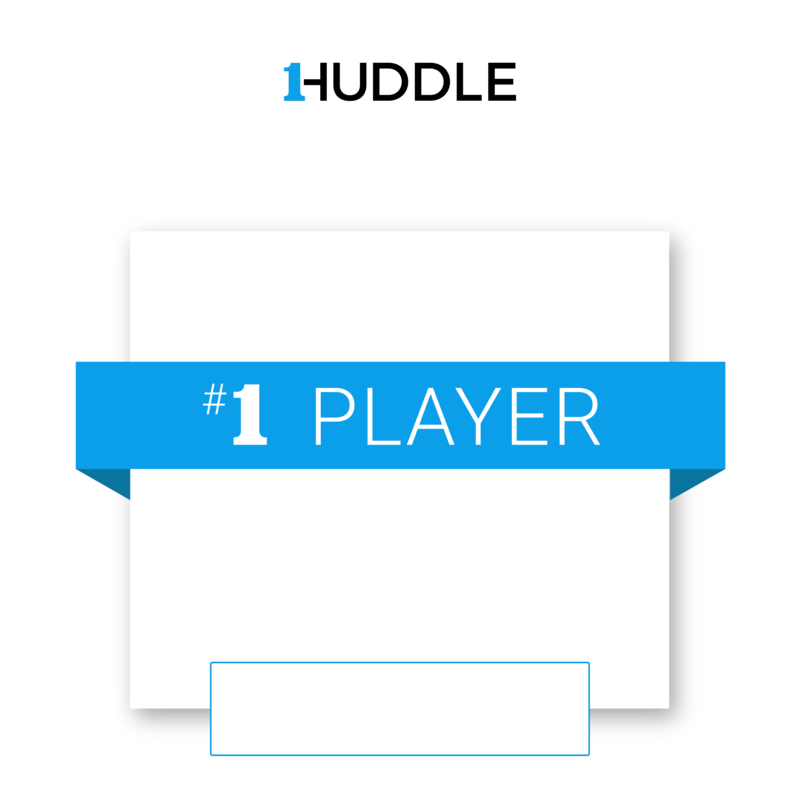 The image represents the variety of badge directions suggested. 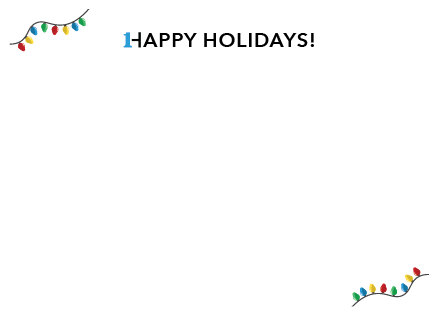 The client decided to go with the direction in the first column. 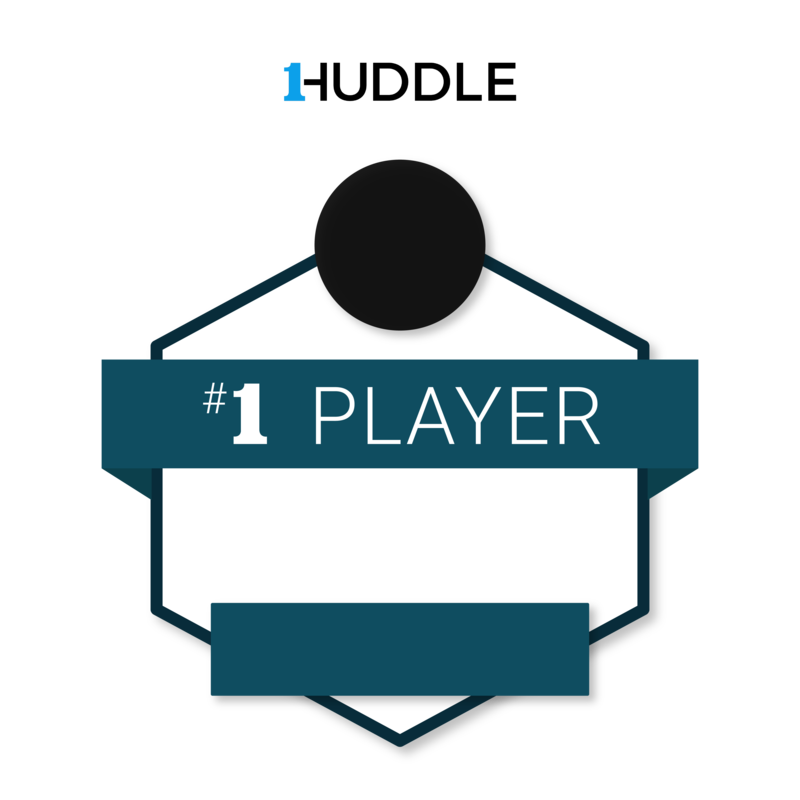 Social media asset to highlight specific players that are doing well in the app. 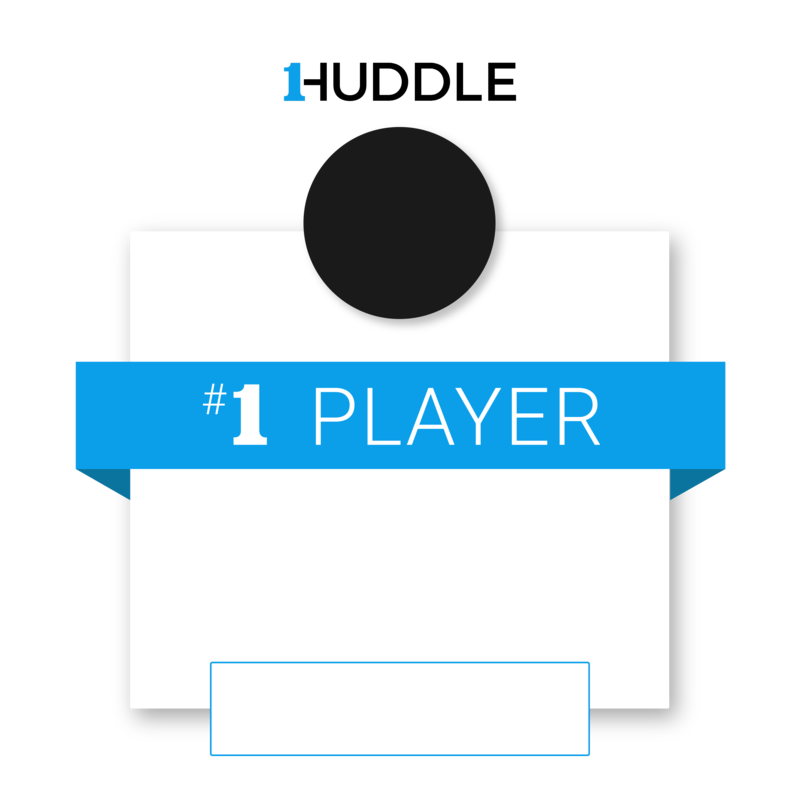 A social media asset that is used to announcement monthly updates how each of their clients rank in their apps. 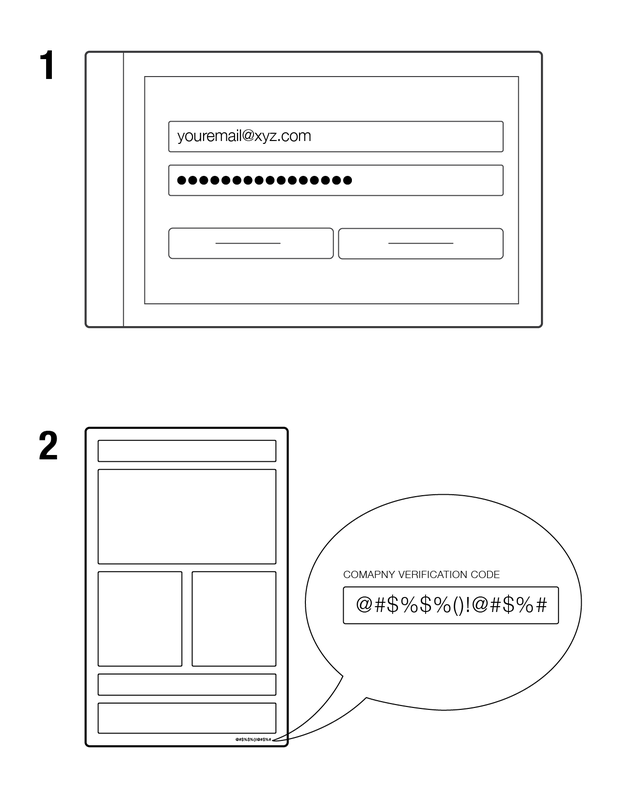 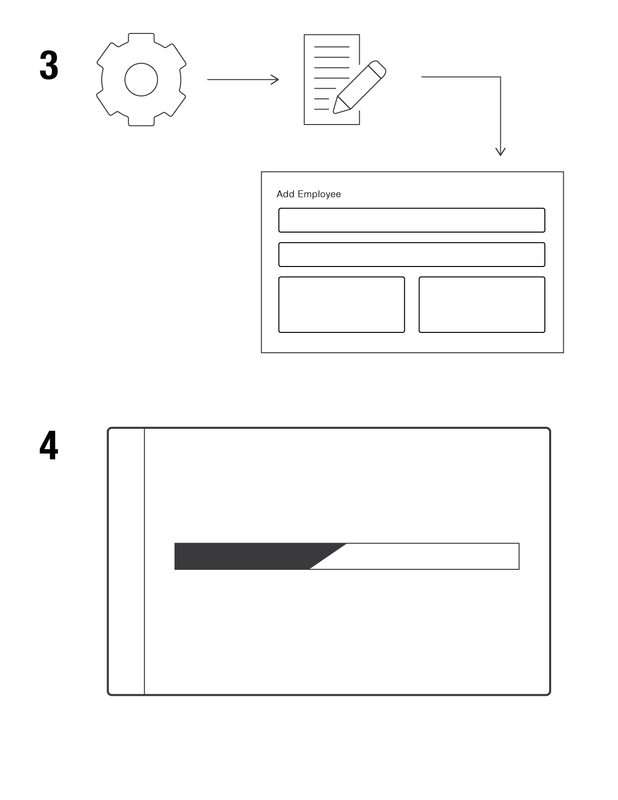 An advert concept that plays off the Ikea booklets that tell you how to build their furniture.